When it comes to cleaning the house, there are a couple of chores that everyone dreads. Window cleaning is definitely one of those dreadful chores. The good news is that we are here to help you out with a few tips that will hopefully make things a lot easier. Take a deep breath, put on some music, pour yourself a nice glass of wine and just unwind for a while. 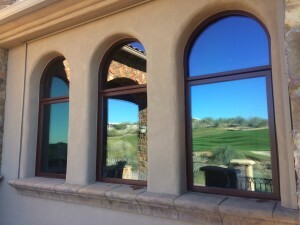 Window cleaning is a big deal, so you need to approach it with the right attitude: and that is being relaxed. 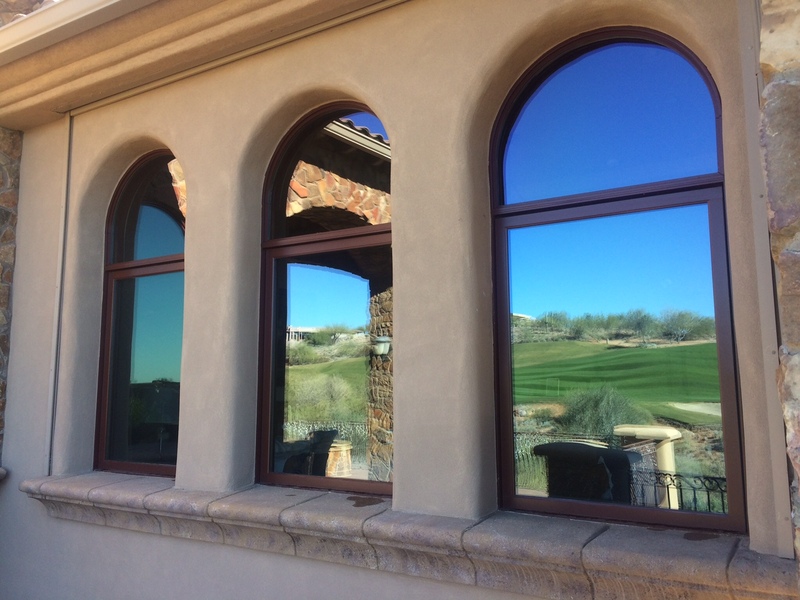 This window cleaning business will go over much easier if you are in the right state of mind. Like we said before, window cleaning sometimes resembles a workout, so why not stretch a bit? A couple of light exercises and even some light stretching will definitely make window cleaning a lot easier. You can even try some yoga if you feel up for it. Let’s be honest, you are in over your head and you need professional help. This is exactly why you should give us a call. 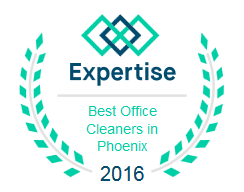 If you live anywhere near Phoenix, Chandler, Glendale, Gilbert, Peoria, Avondale, Buckeye or Cave Creek, we would be more than happy to help you out. When it comes to window cleaning, Arizona Window Washers has years of experience and countless satisfied customers. Forget everything about balancing acts or workouts you never asked for, because we are here to do the window cleaning for you. We offer highly competitive prices and we guarantee that you will get the best window cleaning services currently available on the market. Call us now for a fast and free quote. Our customer service advisors would be more than happy to offer you a full description of our window cleaning services. 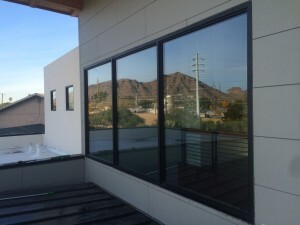 This entry was posted in Window Cleaning and tagged window cleaning, Window Cleaning Service, window wash, window wash business, window washing. Bookmark the permalink. ← Is your Business Premises set for giving a good impression?